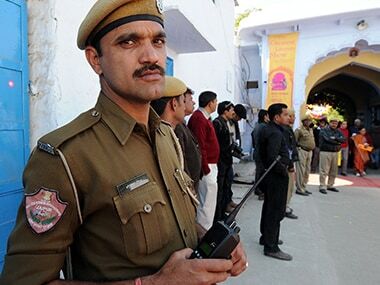 Rajasthan's newly appointed Director General of Police (DGP), Ajit Singh, on Tuesday dismissed allegations that gangster Anandpal Singh's encounter was fake. 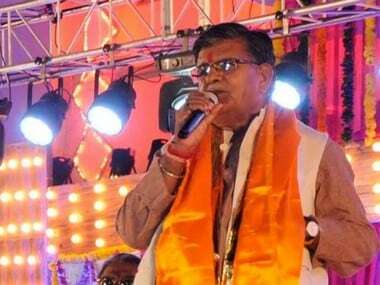 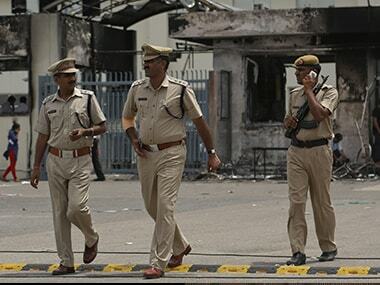 The Rajasthan government has accepted the demand for a CBI inquiry into the shootout-death of gangster Anandpal Singh leading to the Rajput community calling off its proposed 22 July agitation. 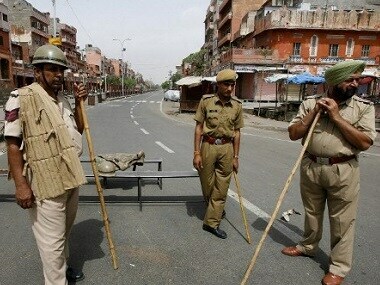 16 policemen were injured, including a SP in violence in a village in Rajasthan's Nagaur district on Wednesday over an alleged staged gunfight, police said. 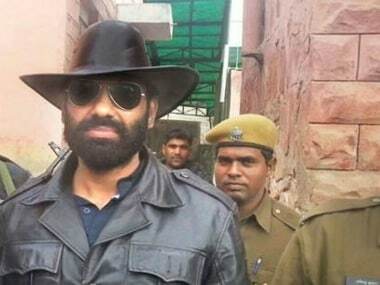 Sarkar 3 writer Ramkumar Singh will explore the story of Nagaru gangster Anandpal, who was recently killed in a police encounter.